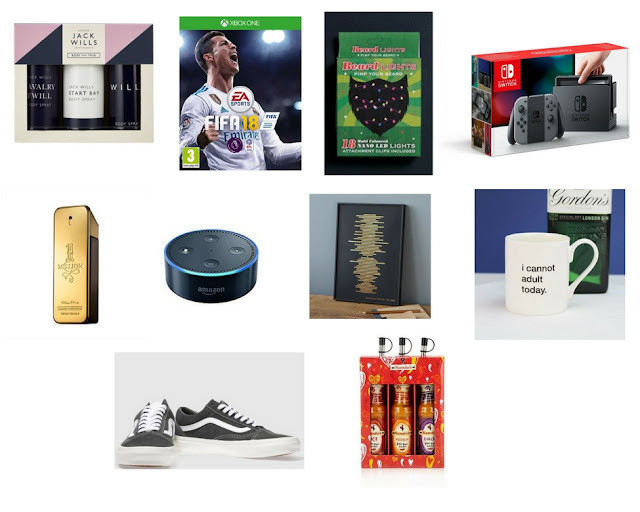 It's Blogmas day 7 and it's time to talk about Christmas gift ideas for him; whether that be your boyfriend, your brother or your dad because let's face it, there's only so many times you can use the Lynx set and socks combo. I remember doing this last year and it's one of my favourite posts to do. What is your dream gift this year?